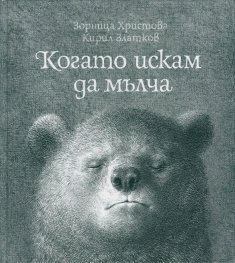 How a bear dives into the magic of words and silence. A book about the magic of words and silence. Illustrated spectacularly and impressively.